Scrutiny: Rafi Malik & Mandar Jadhav approached to play grown-up Salim in Jodha Akbar? Rafi Malik & Mandar Jadhav approached to play grown-up Salim in Jodha Akbar? As we reported earlier that, Balaji Telefilm’s popular show Jodha Akbar is heading towards a leap of 12-15 years and Chetan Hansraj(who earlier play Adham Khan) has been brought back in the same show but as a different character. Now we heard, Rafi Malik and Mandar Jadhav has been approached to essay the role of grown-up Salim. ALSO READ: Chetan Hansraj to return in Jodha Akbar as Adham Khan's son. 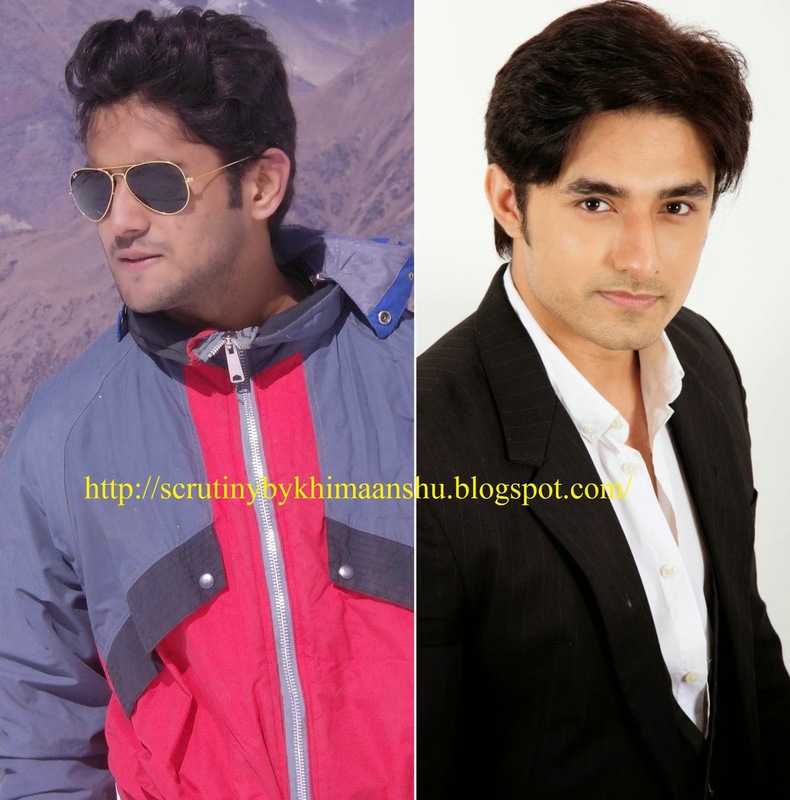 For those uninitiated, Mandar played the title role in Zee TV’s Alladin, teenager Vibhisan in Zee TV’s Ravan and has earlier done episodic shows like Savdhan India, Adaalat. Rafi was last seen in Sony TV’s Desh Ki Beti Nandini and expected to play lead role in Rajan Shahi's Tumhare Sheher Mein. Rafi and Mandar remained unavailable for comment.